Rare Oolong Teas from Taiwan sent to your door. Free Shipping. Click here to join now! 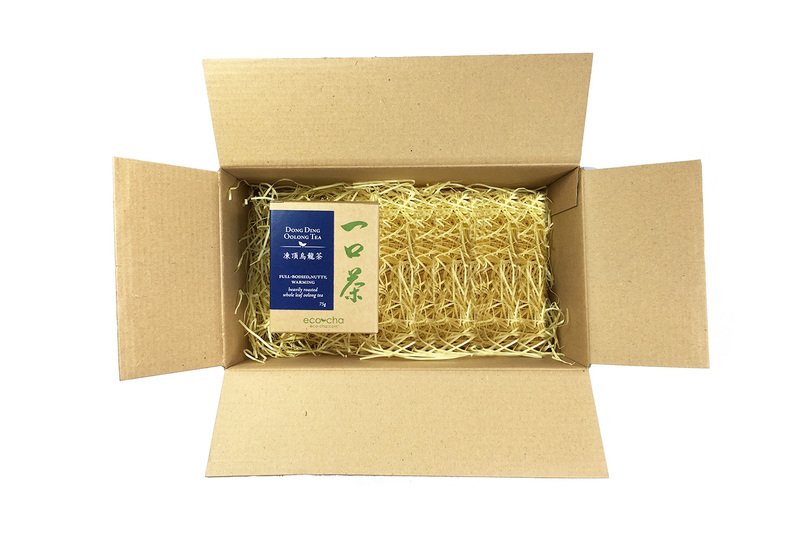 Experience one box of rare, unique tea from the Eco-Cha tea club. This is the perfect gift for tea lovers who want to try tea that you would not be able to find anywhere else.